Instagram is no longer just a convenient way to stay in touch with friends, but a door to one's personality. For celebrities, it gets even better. It helps them stay connected with their fans on a more personal level, and their followers get a cosy, behind-the-scenes, autobiographical look at their lifestyle. For all the delicious bits of gossip and secrets, we owe Insta big time! Do you want to know who made a recent entry into the world of Insta-glitz? It's our very own OK Jaanu star Aditya Roy Kapur. 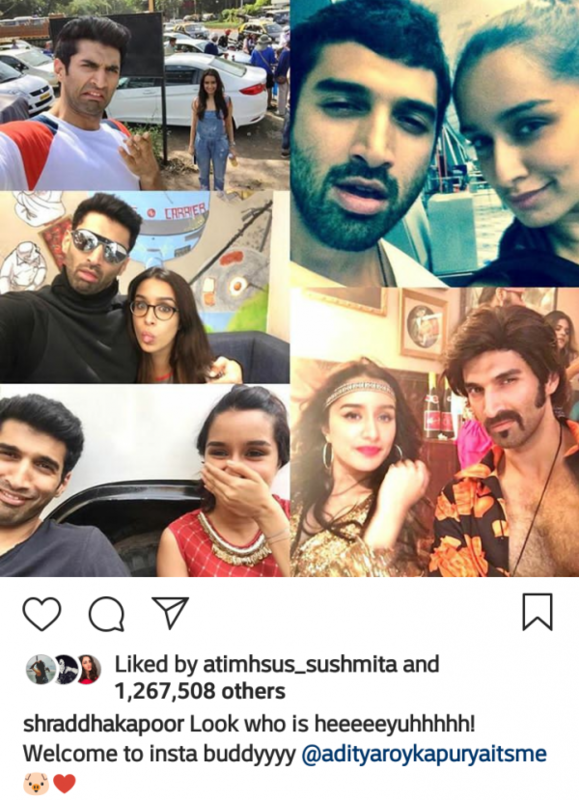 After his big Bollywood debut with Aashiqui 2, his fans craved for his presence on the 'Gram for a long time. Despite being convinced by all his fellow co-stars and friends, he still resisted. Up till now. 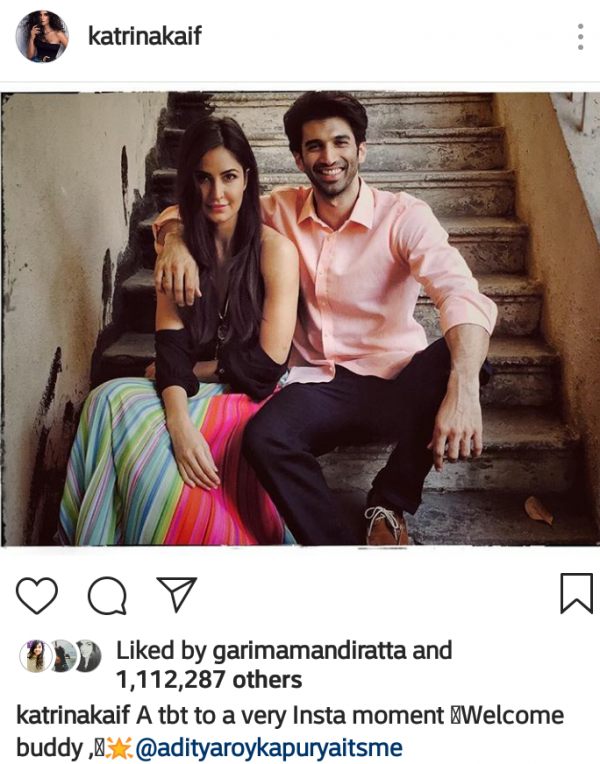 On Monday, 28th January, Aditya shared his first post with us revealing that 'two lovely ladies' finally made him "do the impossible" by joining Instagram. We even recognised one of them as Scarlett M. Rose, an ex-contestant of MTV's popular reality-game show, Splitsvilla. While his fans obviously couldn't keep their calm, it looked like his closest buds of Bollywood were just as ecstatic on his arrival. They welcomed him in their own special ways by posting lovable throwback pictures, gym selfies, and memorable collages with funny captions. 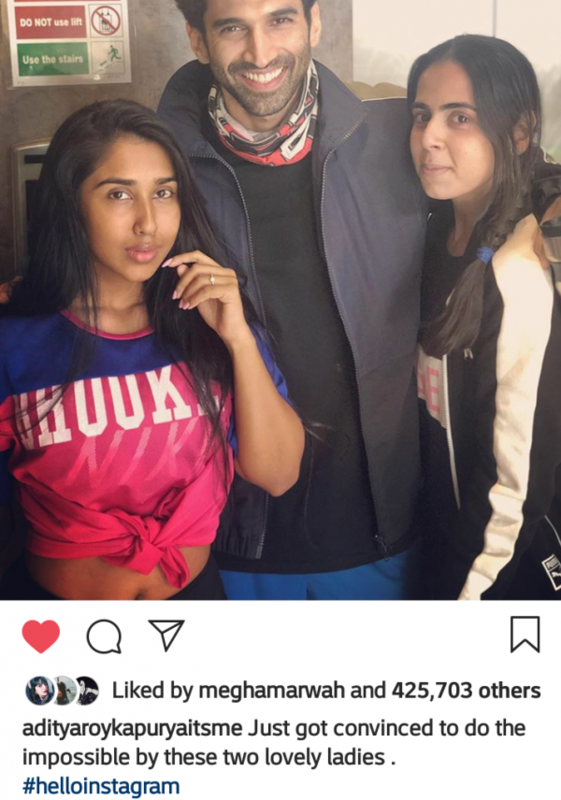 Some were even quick enough to comment something quirky enough as Arjun Kapoor's "Waah, it's only you, haan? ", Sidharth Malhotra's "Waah, Mr Kapur" and Parineeti Chopra's "Dear buddy, you caved". 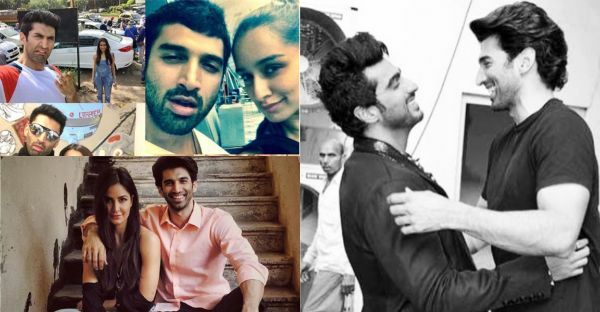 The stories that got us all pumped up (and we bet, Aditya too) the most, came from these awesome actors. It's been only two days and his followers have already crossed 567k (and very much counting). We can't wait to see what all he has in store for the world to see. 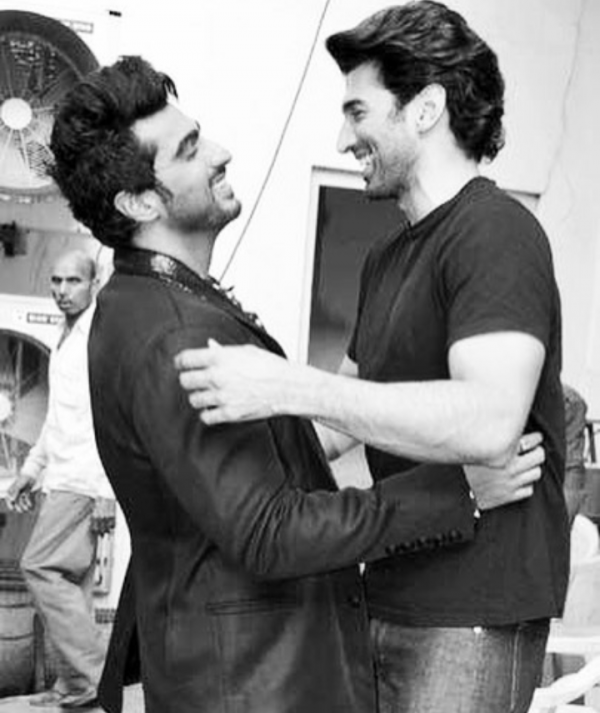 We're expecting an oomph factor with his inspiring fitness videos, guitar lessons, teacher imitations (as suggested by Arjun) and last but not the least, his sensational photoshoots. What are you waiting for? Follow him on Instagram, now! 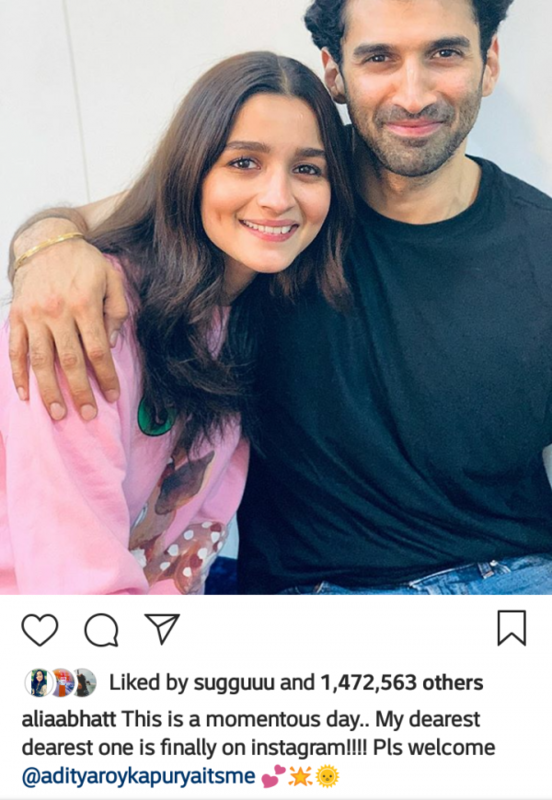 On the work front, Aditya will be seen next in Abhishek Varman's multi-starrer film Kalank, alongside Alia Bhatt, Sonakshi Sinha, Varun Dhawan and Madhuri Dixit among others. 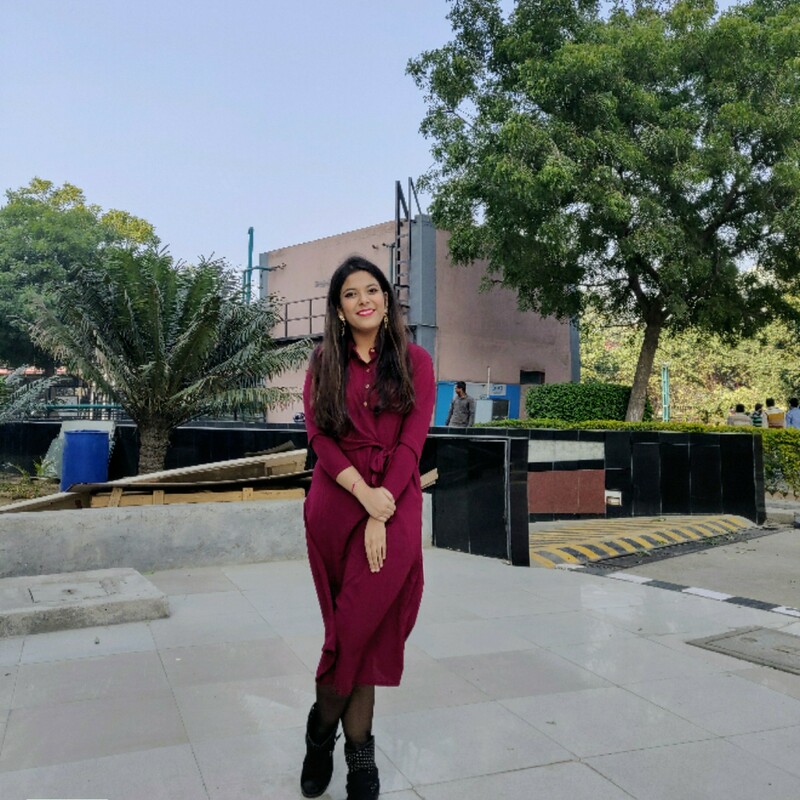 While the trailer isn't out yet, the movie is expected to release on 19th April 2019.